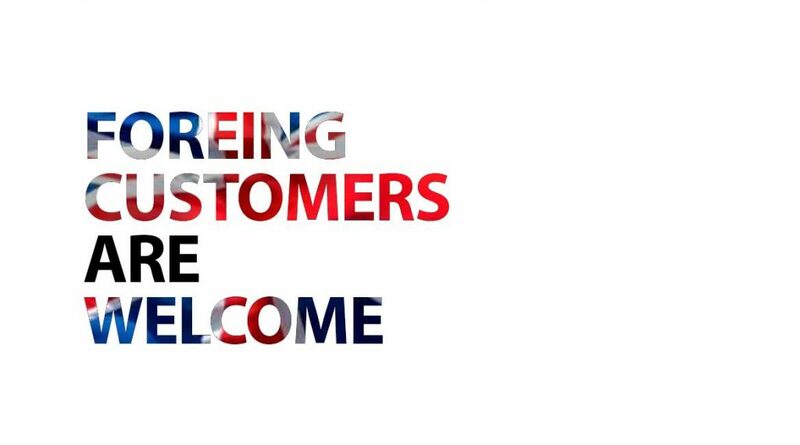 We have good news for all foreign customers – we now design for you. We can design a new product packaging for you, a new brand, a new logo or create a complete product design. Designing your packaging in Poland is a great opportunity, with prices significantly lower than in the UK or USA. The quality of our branding is as good as the best packaging design studios in the UK or Germany. Currently Polish design is known and appreciated all over the world. FDESIGN has designed a lot of packaging for foreign markets; We have clients in USA, the UK and Sweden. We know the requirements of local markets and the expectations of a foreign customer. It is always about what the market wants to receive and do pay. Ninety percent of new packaging proposals should come from professional designers – who know the mechanisms that affect buyers – not from producers. The language barrier is not an issue – we speak English and German. Also, the distance between us plays no part – in the age of e-mails, the Internet, instant messaging and cheap cell phone tariffs, all matters can be dealt with remotely. We have hardly ever met our foreign clients face to face; We know them only from e-mails and phone calls (and – of course – invoices). So, it does not stop us doing business and building long-term cooperation. The value that we particularly appreciate is devotion to customer needs and reliability as well as long-term cooperation. We always keep our word and deadlines. If necessary, the client can contact us 7 days a week 2 hours a day. Our digital archive stores our work for at least 10 years. The customer can be sure that even years later he can return to us to solve the problem. We must do everything to increase the speed of action to be able to react to market changes at any time. We want to be artists. Therefore, our company must be small to be able to make quick decisions. To be able to enter stocks that we will do instantly in a situation where big companies need it for months. If you have any questions feel free to send us an e-mail or call.